Whether it’s your wife, mother, or another special lady in your life, Mother’s Day is the perfect time to show your gratitude for all that they do. Instead of scrounging for a last-minute gift or settling for the same-old brunch, shake things up this year with a gift that she’ll remember for years to come. Canvas Junkies in Reno, NV, offers a wine and painting experience unlike any other. Their classes not only allow the perfect forum for spending quality time with your mom, but they make a great gift as well. 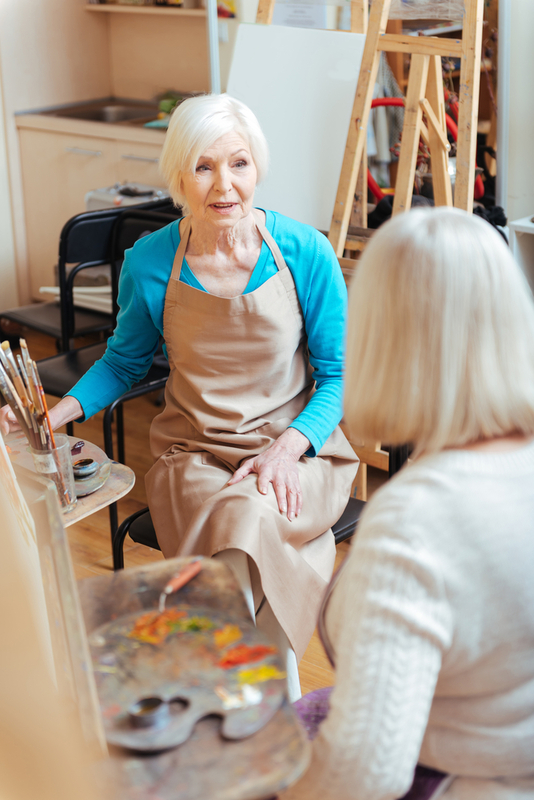 Unique Experience: While buying presents for mom is a great way to show your appreciation, sharing a memorable paint and sip experience is something you can’t put a price tag on. This allows you to spend a couple of hours catching up with mom while relaxing with your favorite drink. Special Mother’s Day Canvas: Canvas Junkies wants to ensure that all the moms that come in this Mother’s Day leave with a memento that will remind them of their experience. That’s why they’re planning to offer a special Mother’s Day canvas on May 14. Everyone who comes in has the option to paint a vibrant “Mother’s Day Fun Sunflower—Mimosa Morning” canvas. Taking place from 10:30 a.m. to 1 p.m., this wine and painting event will be one you don’t want to miss. Affordable: You don’t have to break the bank to show mom your appreciation. All of the paint and drink events at Canvas Junkies are extremely affordable, as they start at just $28. Buy mom a gift certificate or bring her in this Mother’s Day for an experience she’ll cherish for years to come. Don’t waste your time searching for something to buy this Mother’s Day. Give the women in your life a day of wine and painting at Canvas Junkies. Call them at (775) 221-7576, or visit them online for more information on all of their painting classes.